America’s healthcare system is in dire straights. Somewhere between 20-30 billion dollars is being spent annually on hospital construction in the United States as one facet of the quest to improve healthcare quality. Creating new facilities that deliver on their promise to improve healthcare quality and the experience of the healthcare visit for patients and their family and friends, while simultaneously creating safer, more productive, and healthier environments for health care providers is of the utmost importance. 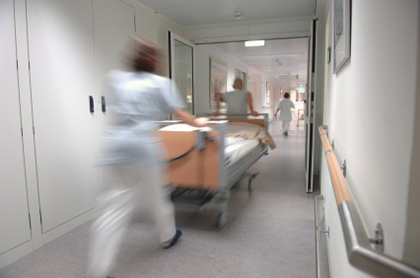 Using the EBD (evidence-based design) model and a variety of research methodologies, the IWSP research examines how facility design affects multi-disciplinary teamwork and communication among doctors and nurses, staff stress, job satisfaction, informal learning, patients’ healthcare experience and quality of care. Given the graying of America and the importance of providing quality accommodation for older Americans, the IWSP also is examining ways to improve the residential experience of people with Alzheimer’s and their families.